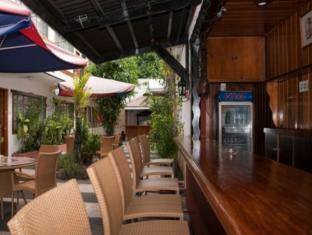 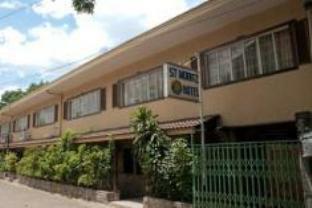 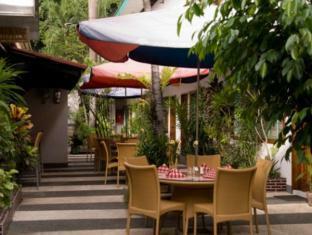 The St. Moritz Hotel is located in Cebu making it one of the best hotels to stay at while in town. 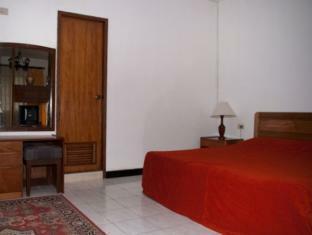 This 3-star property offers travelers a choice of 20 pleasant rooms that are equipped with the standard amenities of hotels in its class. 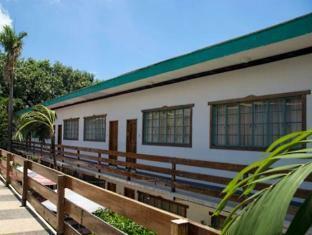 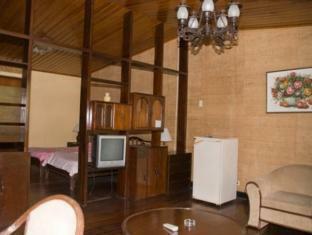 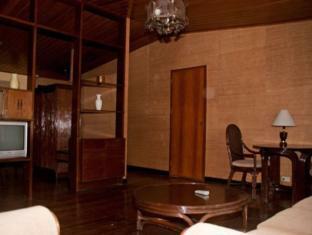 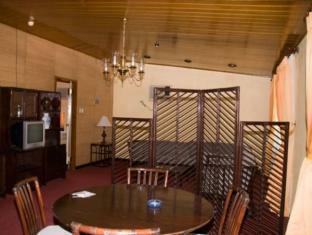 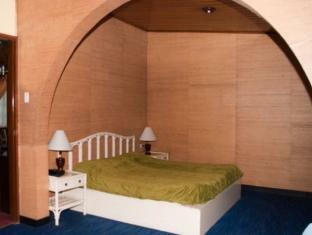 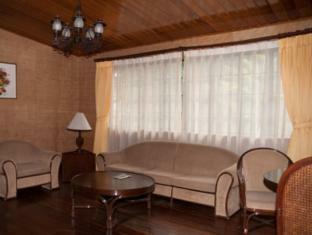 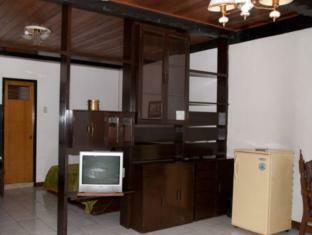 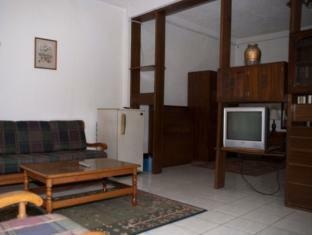 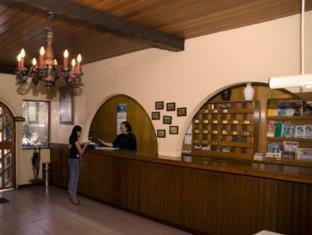 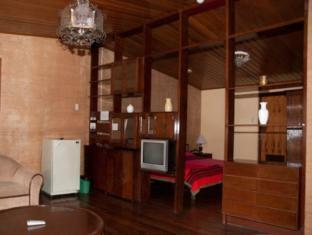 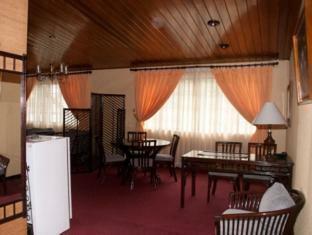 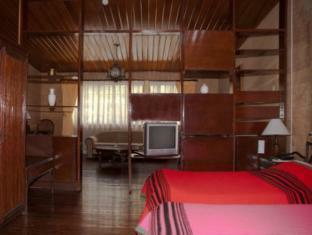 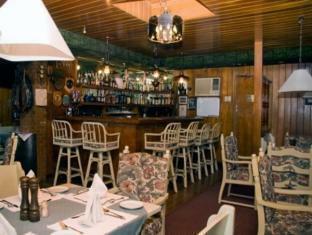 The guestrooms are equipped with non smoking rooms, air conditioning, desk, internet access (wireless), in room safe. 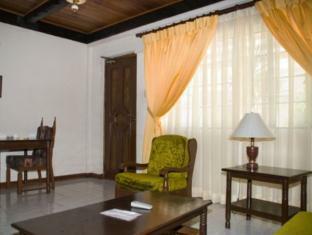 Services and amenities available for guests at this Cebu accommodation consist of coffee shop, bar/pub, laundry service/dry cleaning, nightclub, restaurant, room service, safety deposit boxes. 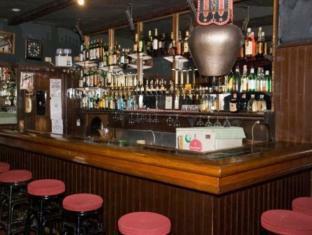 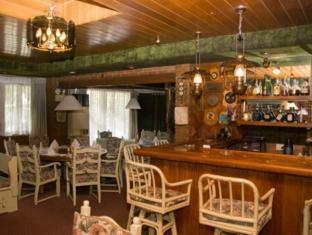 The St. Moritz Hotel creates a balance of rich culture and modern convinience to ensure you a memorable stay. 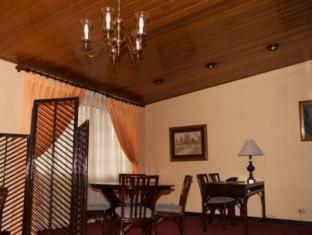 For your reservation at the St. Moritz Hotel, simply submit your dates and complete our secure online reservation form.